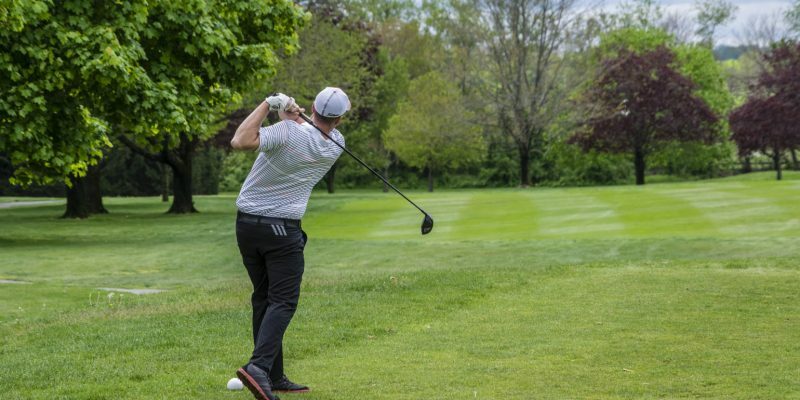 Dust off your golf clubs and mark your calendar for Saturday May 11 for the Seventh Annual Golf Outing to benefit the Local 825 Scholarship Fund. Slots are limited and this event sells out so click to download the registration form right away (and no later than April 29). Information about sponsorships is included on the form. As in the past, the Local 825 Golf Outing will be held at the Gambler Ridge Golf Club, 121 Burlington Path Road, Cream Ridge, NJ. Lunch begins at 11:30 a.m. and a Shotgun Start is at 1 p.m. Dinner to follow. Lunch and Dinner are included in your registration. Net proceeds will help fund $100,000 in scholarships for the children and grandchildren of Local 825 members. Click here for registration and sponsorship form. Applicants must attend (or plan to attend) a college, university or technical school and be a member or the child of a current or deceased member of a union affiliated with the Monmouth and Ocean Central Labor Council AFL-CIO. Click here for complete application details. Entering freshman or transfer students who are members, or dependents of members, of the AFL-CIO may apply for a $1,000 scholarship. All paperwork for this scholarship must be submitted with the Undergraduate Application for Admission and must be received along with all other materials submitted as part of a complete application. Once an admissions decision and scholarship recommendation have been made, adjustments are not possible. All scholarship donations will be dedicated to furthering the education of the children of Local Union 825 members. Sponsorship opportunities are available. Any person, male or female, attending, or planning to attend any institution of higher learning (University, College, Junior College, Technical or Trade School). Please note that preference will be given to applicants who pursue either a degree or certificate in architecture, engineering or other vocation directly related to the construction industry. Children of members of Shopmen’s Local 502 whose parent (or guardian) is employed by a firm operating under a labor agreement with Local 502. Children of ironworkers referred to work by Iron Workers Local 11 (formerly, Local Unions #11, 45, 373, 480 and 483) as employees of a firm signatory to a labor agreement with Local 11. Children of operating engineers (Local Union #825) referred to work as employees of a firm signatory to a labor agreement with that Local. Any ironworker or operating engineer of the above mentioned unions who is employed by a member firm of the New Jersey Steel Association, Inc., or a contributor to the Steel Industry Advancement Fund. All other employees of member firms of the New Jersey Steel Association, Inc. or firms who contribute to the Steel Industry Advancement Fund as well as their children. However, executives and directors of member firms and their children are excluded. No paid officers or agents of the above menitoned unions or their children are eligible. Only one (1) child per family is eligible based on the applicant’s address. 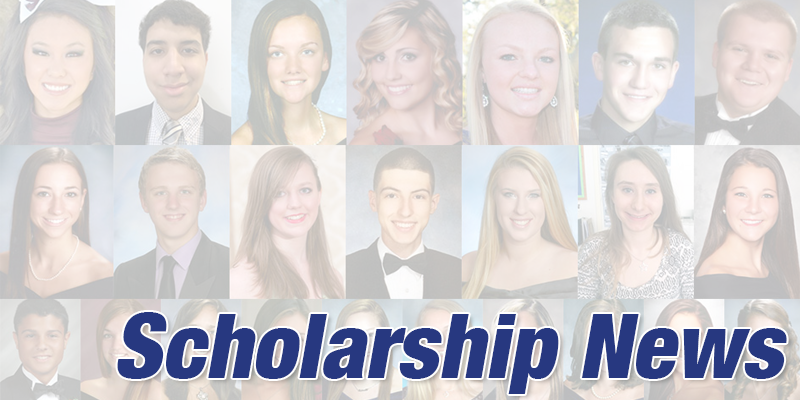 Until amended, total annual scholarship shall not exceed $25,000.